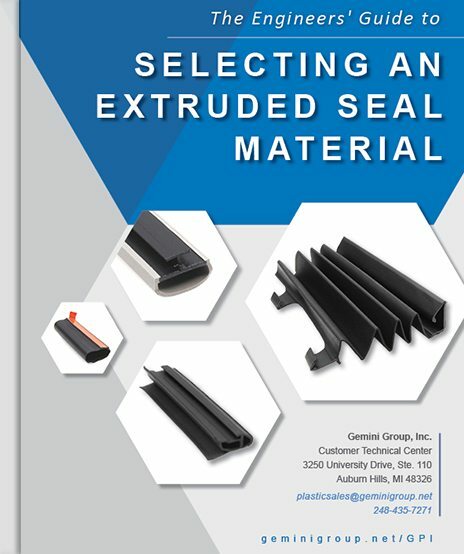 Rubber isn’t always the best option for your extruded seal. Explore the alternatives to see if you can free yourself from the restraints of rubber. Use this guide as your starting point. Simply fill out the form below and we’ll send a link to your inbox immediately!